Despite the excitement of moving into a new home, there will always be a certain amount of anxiety involved with the process. However, a few simple steps can assure your move is much less stressful than you may expect. One of the main concerns of homeowners is that their property might sit for too long on the real estate market. Homes that don’t sell quickly often lose value and attract fewer buyers over time. 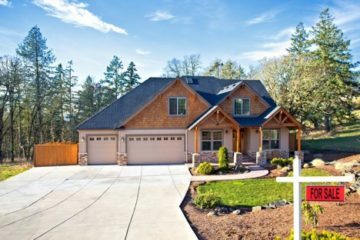 If you want to make your home sell faster and make a solid profit, there are a few essential tips to follow. 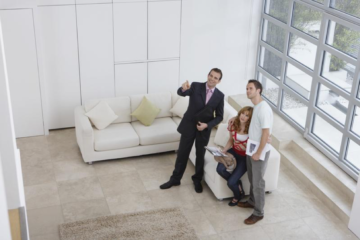 If there are serious problems with your property, it can make it difficult to sell or rent. This is because no one wants to live in a home that smells bad or that could come crashing down on them at any time. Let’s take a look at some common problems and why they make your home so unattractive to a renter or buyer. 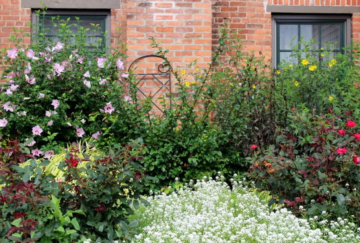 Your home is a very important asset that needs some care and love to look great and stay in top condition. 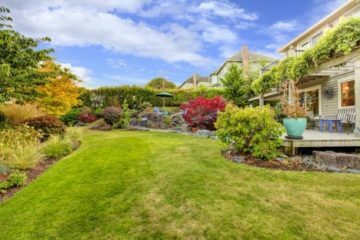 One part of your home that you should always focus on improving is your yard and outdoor living space. 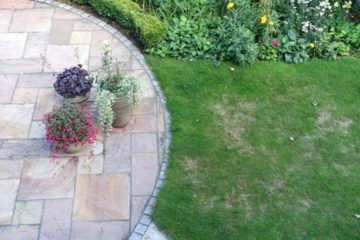 There are four yard styles that you can focus on that could help to turn your house into your dream home. 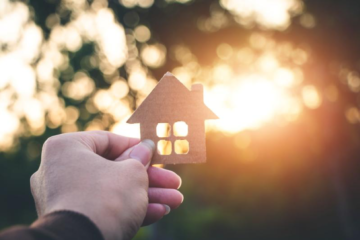 Although buying your first home is an exciting time in your life, it can also be nerve-wracking because of all of the unfamiliar terms and the multitude of important decisions that need to be made. 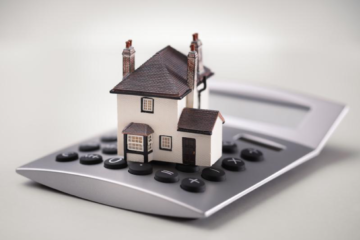 From deciding on the type of mortgage to choose to obtaining the necessary pre-approval for the loan, educating yourself on the steps of the process will ensure that you are making an informed decision. Here are four things to educate yourself about as you prepare to buy your first home. Many homeowners are getting rid of their deadbolt locks and implementing smart technologies to keep their home safe. Technology is developing at a rapid pace and allowing consumers the ability to safeguard their homes and devices seamlessly. Some systems will alert you immediately if there is a problem at home. 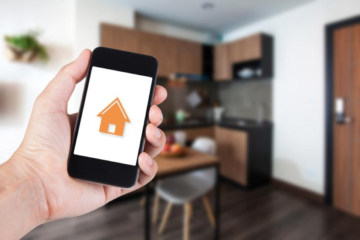 You can hire a professional to install a smart home system, install built-in programs that work with your smartphone, or purchase individual high-end products. The cost of adding smart technology to your devices is very affordable. With a vast array of options available, here are three smart technologies that help make your home safe. Winter weather can cause your pipes to freeze or even burst, leading to costly repairs and major inconvenience. The best way to combat this scenario is to prepare in advance and know how to prevent frozen pipes during freezing weather. 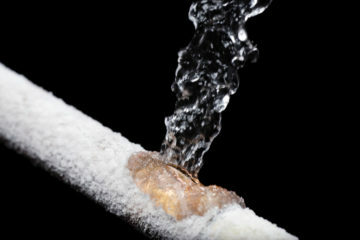 Below are some of the best ways to eliminate the risk of frozen pipes when cold weather strikes. When you’re preparing to sell your home, creating an appealing and attractive home is necessary to ensure that you find the right buyer. Unfortunately, many sellers make a few mistakes that drive buyers away. If you want to avoid having your house sit on the market, you’ll need to be aware of four things that drive home buyers away.